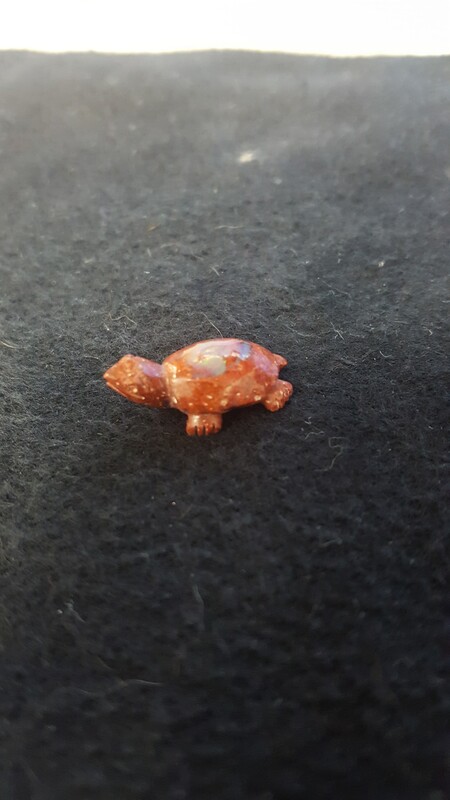 I am trying to figure out a way to wrap this 12.5 ct opal turtle into a pendant. 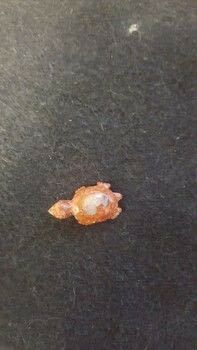 It is smaller then a dime. I finished this ring. I think it turned out pretty good. I made it into a ring for presentation only. I didnt really make it to wear.